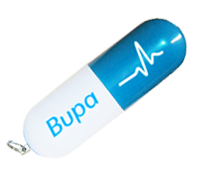 The Cylinder USB Drive is one of our more ‘unusual’ styles. 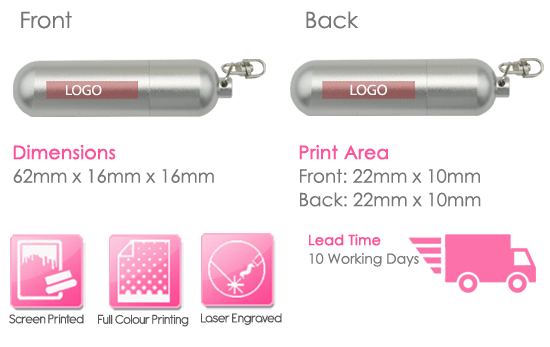 The Cylinder USB Drive design involves a twisting lid which can be removed easily and twisted back on again. This is not your ordinary ‘shaped’ USB Drive but it is intriguing due to its different circular dimension. 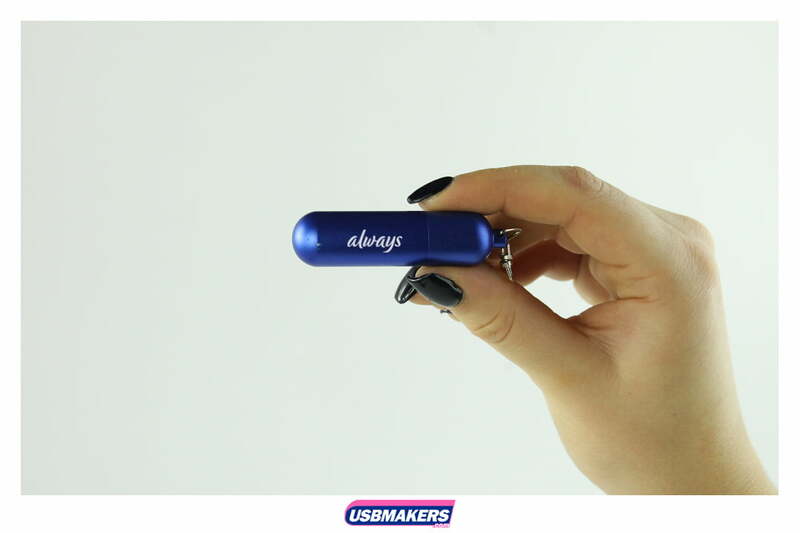 The body of the Cylinder USB Drive is available in a number of colors which are; silver, black, green, blue, red and yellow. Surprisingly, the minimum order quantity for the Cylinder USB Drive is just fifty units. 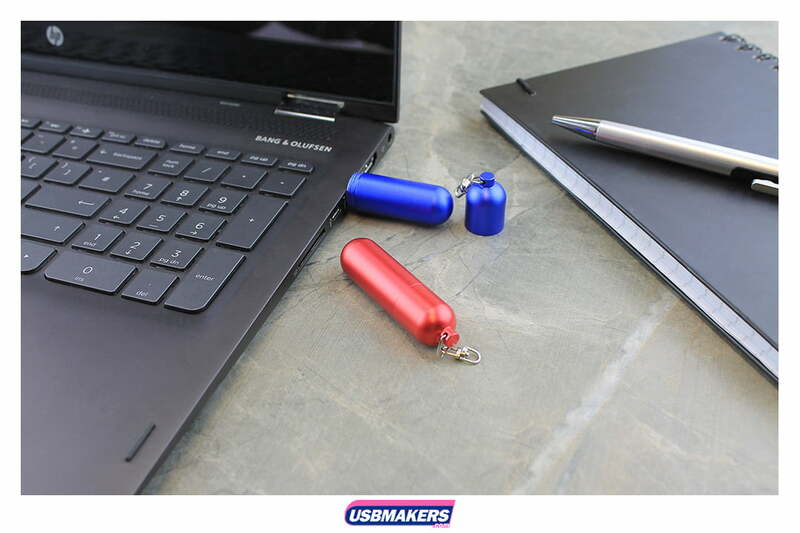 The Cylinder USB Drive comes with a metal aluminium with a small key ring accessory attached, making this style perfect to attach to your keys and travel around with. The memory sizes that are available begin at 128Mb and increase up to a massive 64Gb. 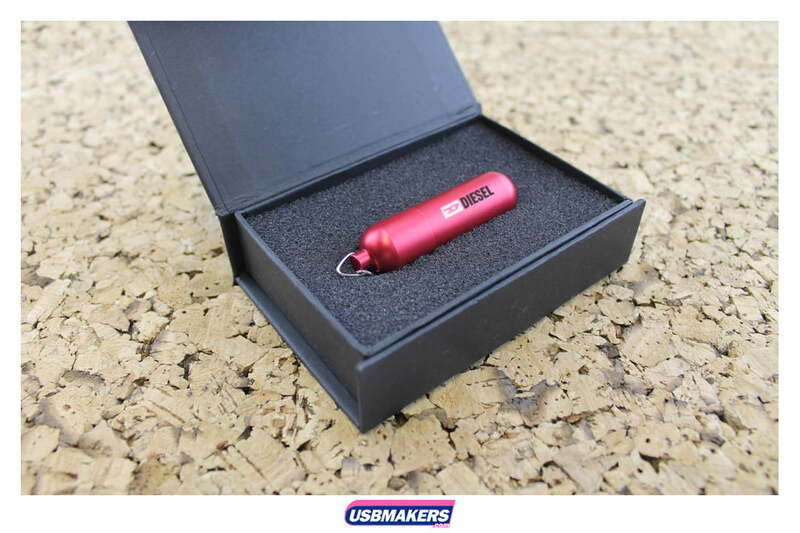 USB Makers also offers free data upload up to 400Mb on your Cylinder USB Drive order! Please contact us for further information on this style.